What do you do when you’re trying to sell your network to geeks? For a T-Mobile spokesman, it involved pointing out that the carrier is currently home to over 1 million unlocked iPhones, even though those devices aren’t officially supported by the carrier. 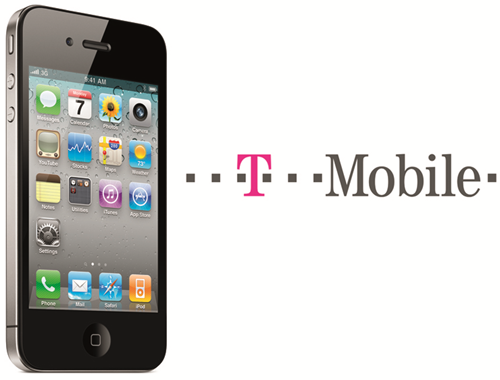 Support for T-Mobile isn’t made available by Apple either, which has stuck with AT&T, and more recently Verizon, as its two exclusive carriers in the United States. Instead, it seems that many users have either used unlocking solutions or purchased an unlocked device directly from Apple, then cut their T-Mobile provided SIM cards in order to fit the iPhone’s Micro-SIM slot. Starting earlier this month, Apple started shipping unlocked iPhone 4’s at its stores, as well as on its web site. For a steep price however: $649 for the 16-gigabyte version and $749 for the 32-gigabyte version. This happens because when phones are locked into carriers, those carriers expect customers to stick around for quite a while, and therefore allow the phone to be sold to a lower price, in exchange for a longer-term contract. Unlocked phones come with no contract at all, forcing Apple to force customers a higher price.